United Trade Links specializes in rooftops waterproofing using top quality membrane systems and the best tradesmen. We have the expertise to install a membrane system for new construction project right from the start of the project. We also have the expertise to fix old, existing rooftop to extend its longevity. We have been in the waterproofing industry for over 25 years now and know how to fix different types of rooftops issues. What are common rooftop problems that we can address? Rooftops expand and contract significantly due to changing weather conditions. As the surface heats and cools throughout the day, the membrane can be damaged. And this can reduce the lifespan of your rooftop. 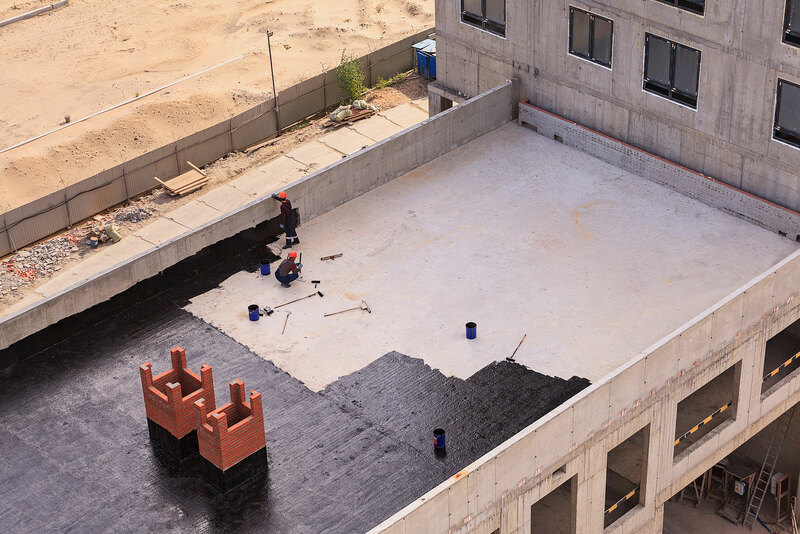 United Trade Links has the abilities to tailor a waterproofing solution to suit harsh weather conditions. Rooftops are the most exposed areas of your property and have to withstand the extreme weather conditions. The changing weather conditions can put a pressure on the existing membrane, causing leaks and damage to the underlying parts. Our team is expert in choosing an appropriate waterproofing membrane to your suit your project. It is often common to have different types of equipment like plant equipment, air conditioning systems, hot water systems, and mobile phone towers on rooftops. All these equipment need to be serviced regularly. As a result, damage can occur to your rooftops and the membranes can be damaged too. AtUnited Trade Links, we have trained technicians that can diagnose and repair your rooftop to prevent further damage. 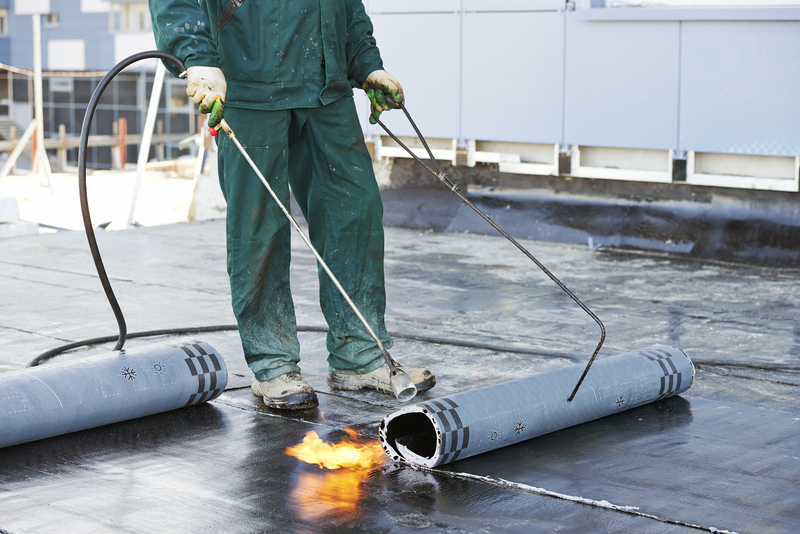 So, if your property needs rooftops waterproofing, then you need to choose our services. 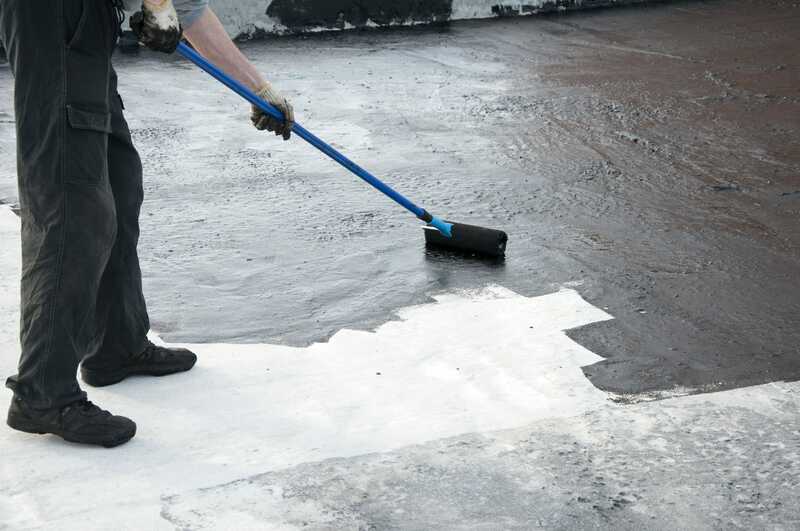 We are one of the leading waterproofing companies in Sydney and the neighbouring areas.Call us on 1300 698 559to know more about our services.